113,40 € прибл. 8.128,09 руб. The Gewa Violin Peg Shaper is a peg shaper, for violins, with a taper of 1:30. 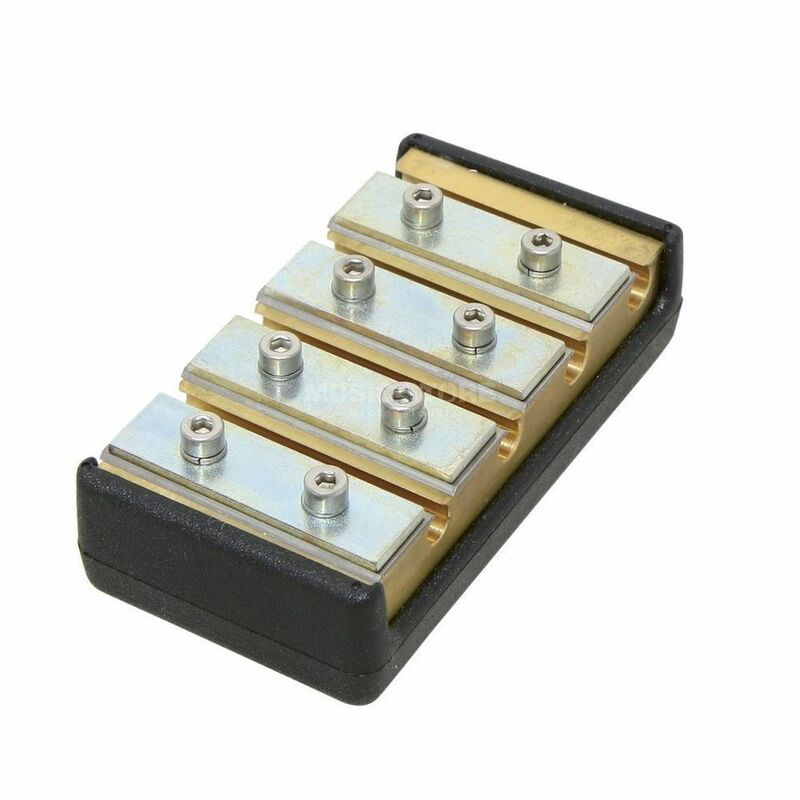 This four-piece peg shaper is designed for tuning the pins of violins in diameters of 8 x 6.3mm, 8.5 x 6.8mm, 9 x 7.3mm, and 9.5 x 7.8mm. All with a 50mm cutting length.